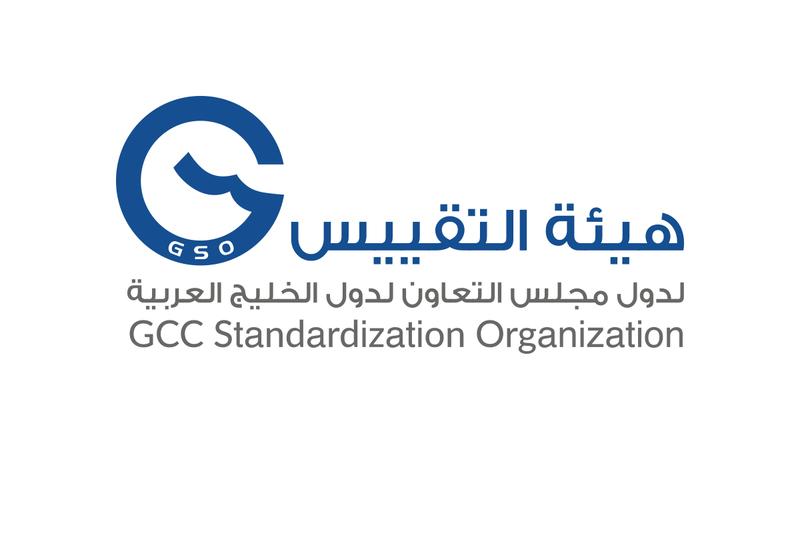 The GCC Standardization Organization (GSO) has issued the 21st issue of Gulf Standardization Magazine, which includes several topics related to the safety’s requirements in tires and motorcycles. 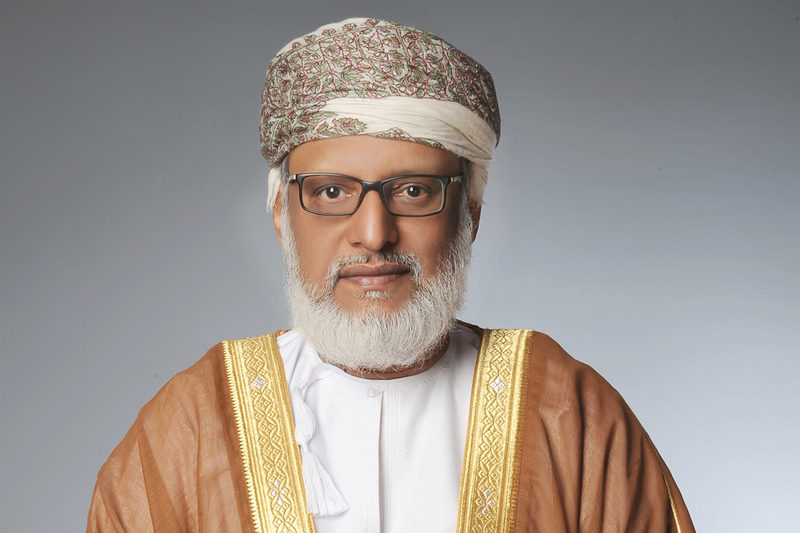 GCC Standardization Magazine is a specialized magazine dealing with standardization and its related activities. 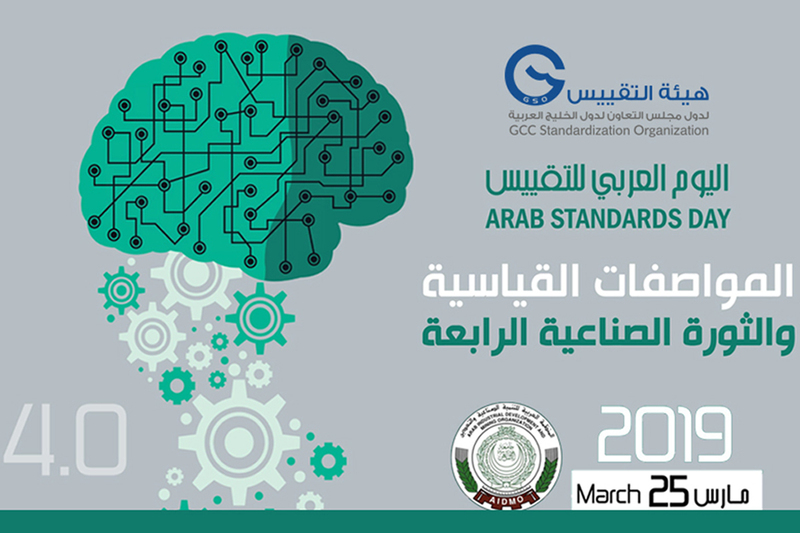 It aims to contribute in spreading awareness about the importance of standardization in all segments. The 21st issue included important and varied articles dealing with the safety issues in tires, trucks and motorcycles, explaining their symbols and data, the role of national standardization bodies, proper storage methods for tires, the risks of used tires and their environmental damage. 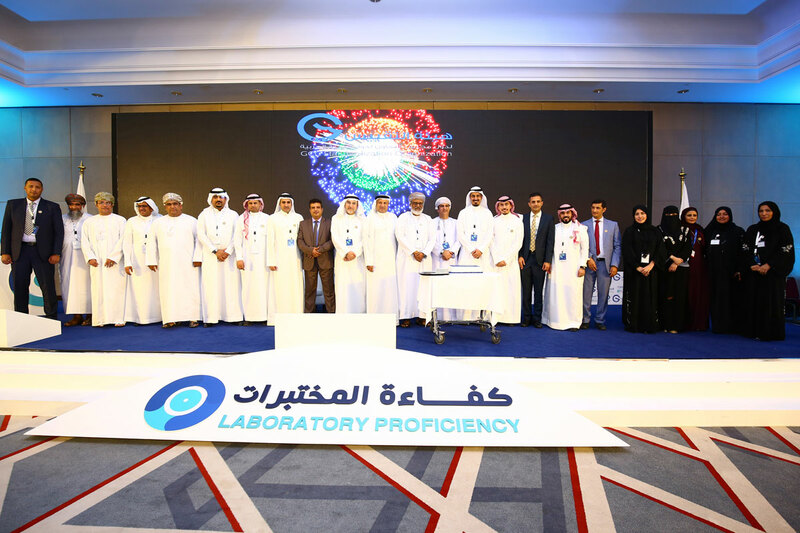 The new issue included other articles and a series of news, activities and events of GCC Standardization Organization (GSO) as well as the national standardization bodies of the Member States.